Twenty years in the waiting, ten years in the making and finally it’s here... the foundation version of the iconic Touché Éclat. 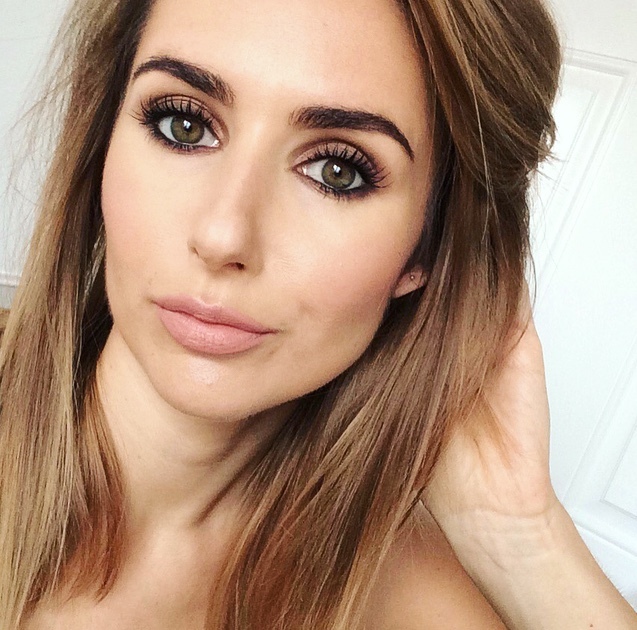 YSL’s must have highlighter has been combating tricky under-eye circles and erasing flaws for years - just imagine how flawless it could make your whole face! Harnessing the brand’s signature flaw-fixing technology, Le Teint Touche Éclat is an illuminating foundation providing weightless perfection and dimensional radiance. Sounds amazing, right? 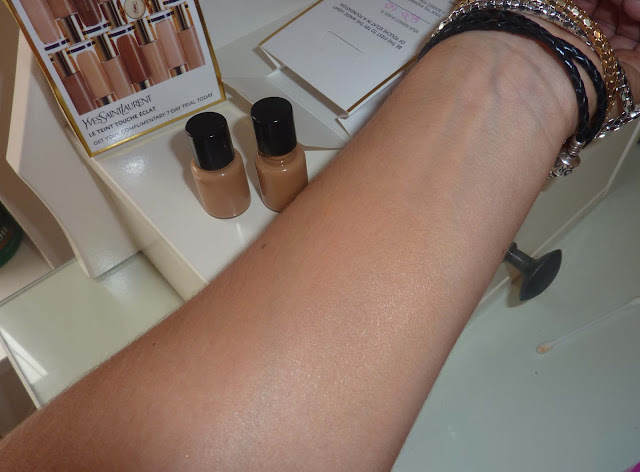 An instant illuminator, the weightless fluid glides onto skin to provide medium, buildable coverage, targeting shadowy areas and defining contours. The light infused formula is laced which golden pigments and a soft focus gel designed to smooth skin and enhance the face’s natural features. Free of opaque powders there’s no mask-like effect or harsh matte finish. 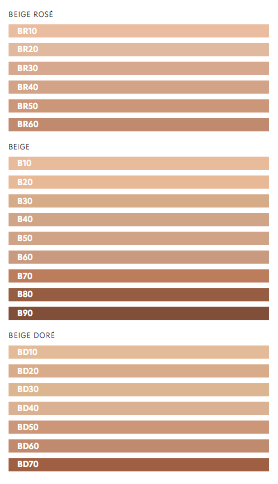 There are 22 shades, which are divided into three groups beige rose (BR), for skin tones with pink undertones, beige (B) for neutral skin tones and beige dore (BD) for warmer skin tones. I've got BD40 and BD60, they were all out of BD50, which was my best match. You can go to any YSL beauty counter nationwide NOW, to be shade-matched by a consultant and then take home a free 7-day sample. ohhh! must get a sample! sounds wonderful!! Hi Mariyum, do you like it? I have BD50 now. It's a tiny bit light because I'm still tanned from my holiday, but once that fades it'll be perfect! 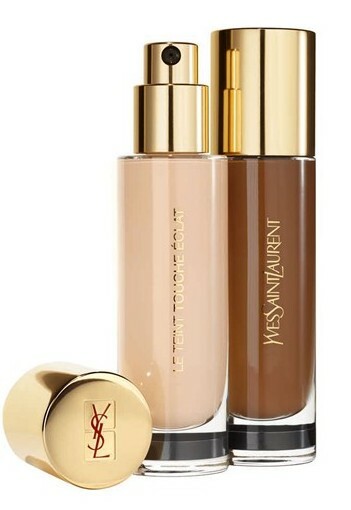 i got a sample of this BD50 (seems a popular shade) i am normally nw20 or tawny in double wear which is my favorite foundation so i didn't think i would like this YSL light, glowy foundation but i have been wearing it for 3 days and so far i really like it...the coverage is really good but you wouldn't think it would be cos its so watery. I picked up a full size bottle in BD40 today. I instantly fell in love after I saw my flawless face with it on at the store. A motivating discussion is worth comment. There's no doubt that that you ought to publish more about this subject matter, it might not be a taboo matter but generally people don't discuss such topics. like what you're saying and the way in which during which you assert it. You are making it enjoyable and you still take care of to stay it smart. I cant wait to learn much more from you. That is actually a great website. Hello it's me, I am also visiting this site on a regular basis, this website is truly good and the visitors are truly sharing pleasant thoughts.